Canonical has revealed that it’s working with open-source project Hadoop and NoSQL database providers to deepen the level of integration between these big-data technologies and the Linux distro’s next planned release: Maverick Meerkat, aka Ubuntu 10.10, due in October. For those of you who aren’t aware of who or what Canonical does. Canonical has been helping Ubuntu’s push into the cloud, delivering an integrated stack of cloud platforms ready for download. 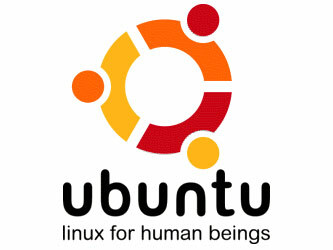 They are also a huge contributor managing dependencies, deployment, and provisioning of applications on Ubuntu clouds. Their internal project codenamed Ensemble has played a significant role in the advancement of cloud servers running Ubuntu. The Ubuntu cloud server will help companies save more money then ever before, plus… it’s cool!